. happisis .: . weekends . you see, ever since i am reading this book, i am so into this joie de vivre. now i live my life happier than before. happiness comes in any shapes or even without a form. just want to share that my kind of joie de vivre today is, catch up with a good friend over breakfast at the market, bought a bouquet of pretty flowers, listening to oldies goldies. currently listening to charles trenet and frank sinatra. 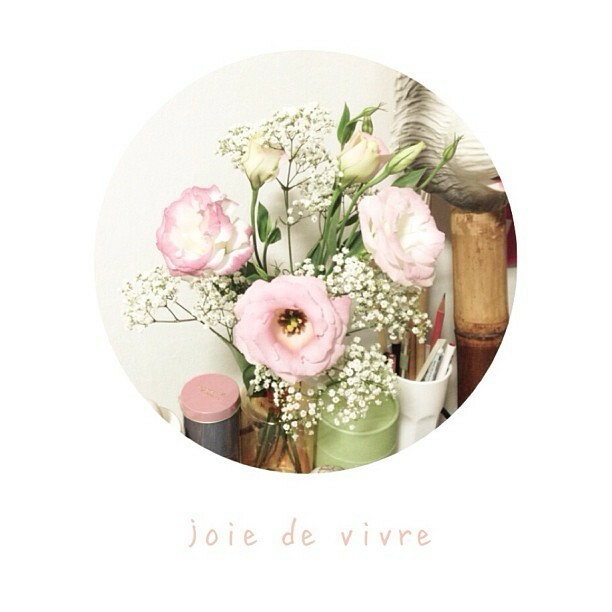 so what's your joie de vivre? :) have a good weekends!